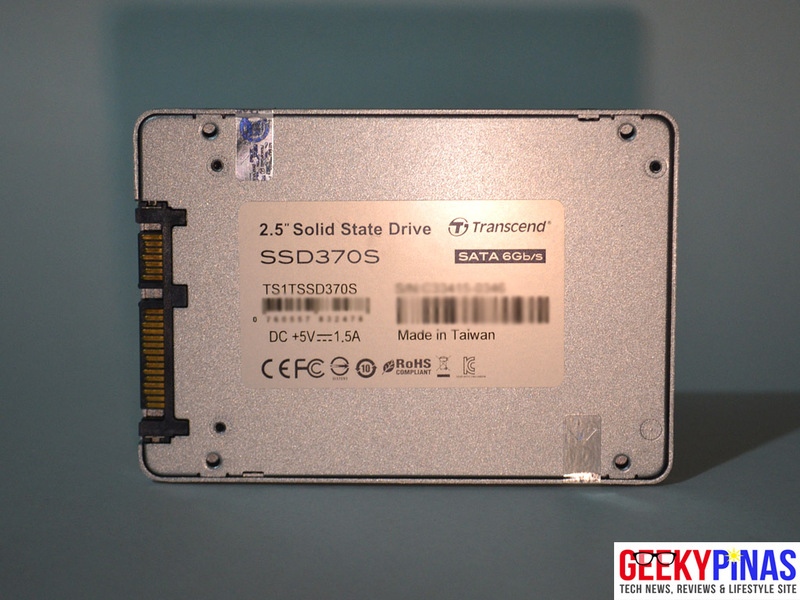 The Transcend SSD370S boasts the READ speed of 570MB/s and a WRITE speed of 470MB/s which is part of the company's new SSD lineups for desktops PCs or laptops. So let see what it can do anf offer in the review below. 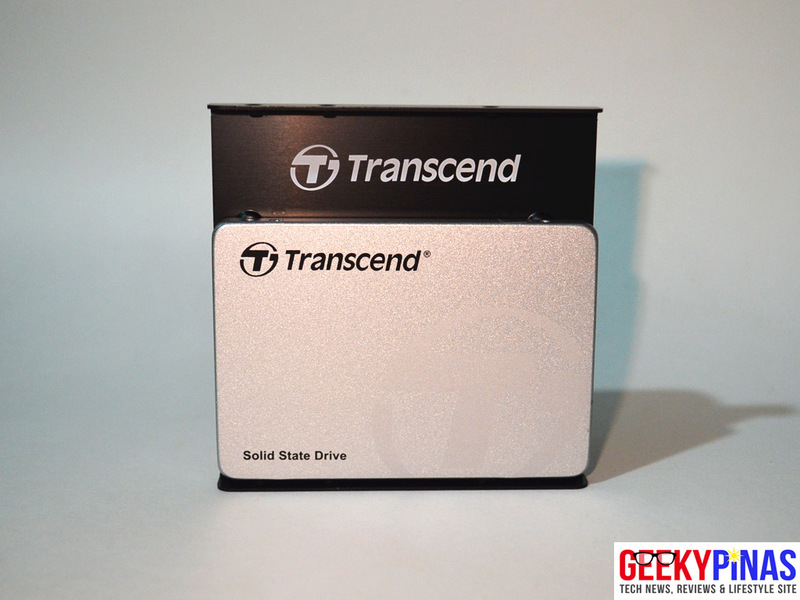 The transcend is a standard 2.5 inch internal drive that is rather simple nut powerful. It is 7mm thick and a bit thinner than a standard laptop hard drive which can work both on desktop PCs or laptops or Ultrabooks as long as it is SATA 3 compatible. The unit is housed in an silver/grey aluminum casing that is light that only weights only 58grams and it feels sturdy to protect the ship inside. The 3.5 inch aluminum bracket will fit easily to almost all desktop computer units. The test is done by attaching the SSD370S to a PC's motherboard via SATA III. 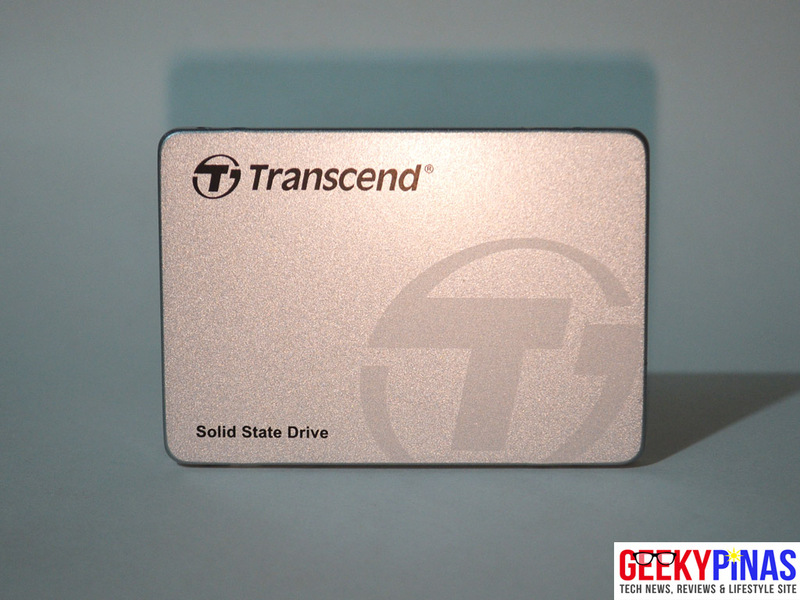 The Transcend MTS800 has a usable 953GB storage, the other 47GB is for its own system reserve to function well. As for the READ the Sequential got a 530GB/s and 4KQD33 got a 280MB/s transfer speed. As for the WRITE the Sequential got a 456GB/s and 4KQD33 got a 315MB/s transfer speed. The results were close to the claimed speed rates. More space, more to store - Besides the blazing transfer speeds, the SSD370 ranges from 32GB to 1TB capacities that helps you save time to drag and delete files and process large multimedia files within seconds. Save power, fast response - The SSD370 maximizes notebook battery life when not in use thanks to the full support of SATA Device Sleep Mode (DevSleep). DevSleep ultra low power state conserves more battery power than current power saving features such as standby mode by shutting down the SATA interface completely. With a remarkable response time of less than 20 milliseconds, you can start working on your computer again almost instantly. Ultra-slim, ultra-portable - The SSD370 features the industry-standard 2.5" form factor. Yet, it measures just 6.8mm in height and only weighs a mere 63g, which is best suited with thin-and-light notebooks, mainstream PCs, and today's advanced Ultrabooks. A new level of reliability - The SSD370 offers an aggressive garbage collection and recycling system. 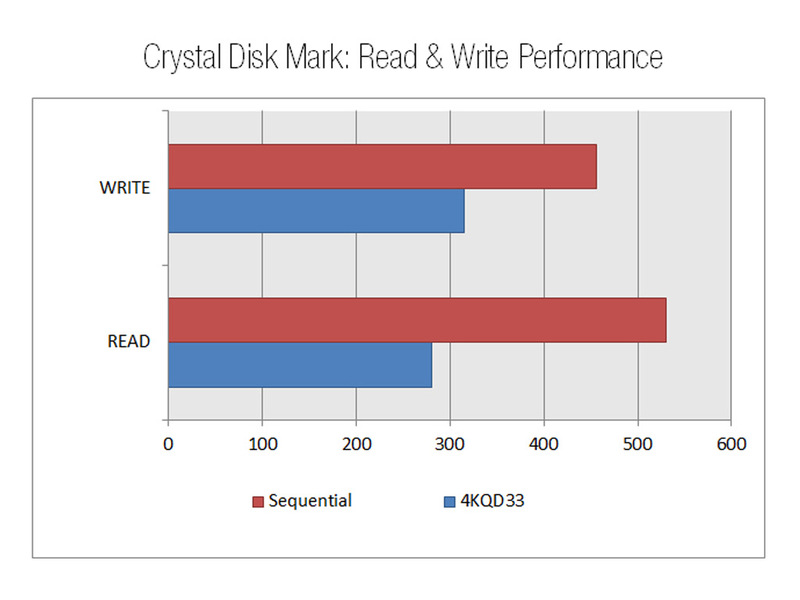 To further increase the lifespan of the SSD370, built-in wear-leveling and Error Correction Code (ECC) ensure continued reliable data transfer. SSD Scope also includes a convenient System Clone utility to help make upgrading your existing computer to the performance boost of an SSD370 quick and easy. Take control with SSD Scope - To keep your Transcend SSD running fast, clean, and error-free, the advanced SSD Scope software application is available to download and work with the SSD370. SSD Scope allows you to monitor SSD370 health status with S.M.A.R.T. technology, enable the TRIM command in the operating system to help maintain optimum write speeds, and conveniently update SSD firmware, all from a single user-friendly tool. A 3.5" bracket included for PC upgrade - To provide the ultimate choice of PC upgrade, each SSD370 also includes a 3.5-inch bracket. 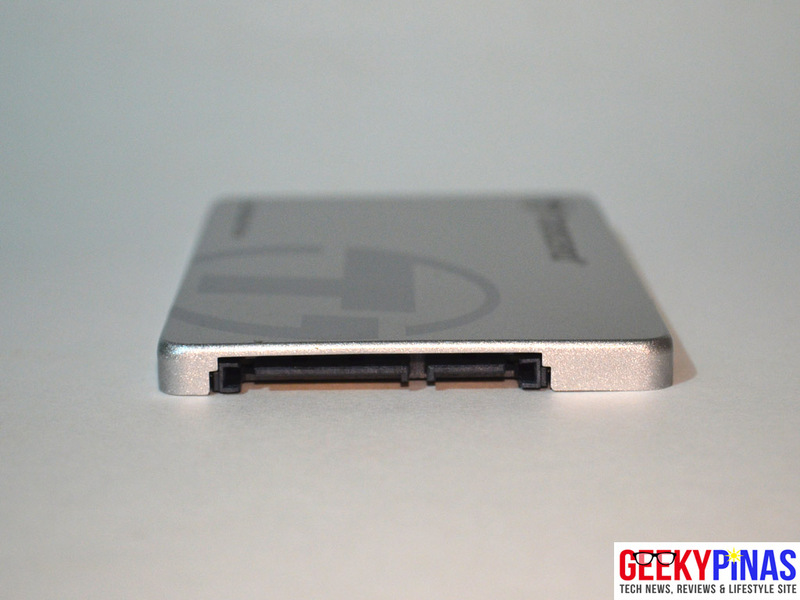 Simply screw the SSD370 onto the 3.5-inch bracket and experience a new level of transfer speeds right away. *Note: Speed may vary due to host hardware, software, usage and storage capacity. 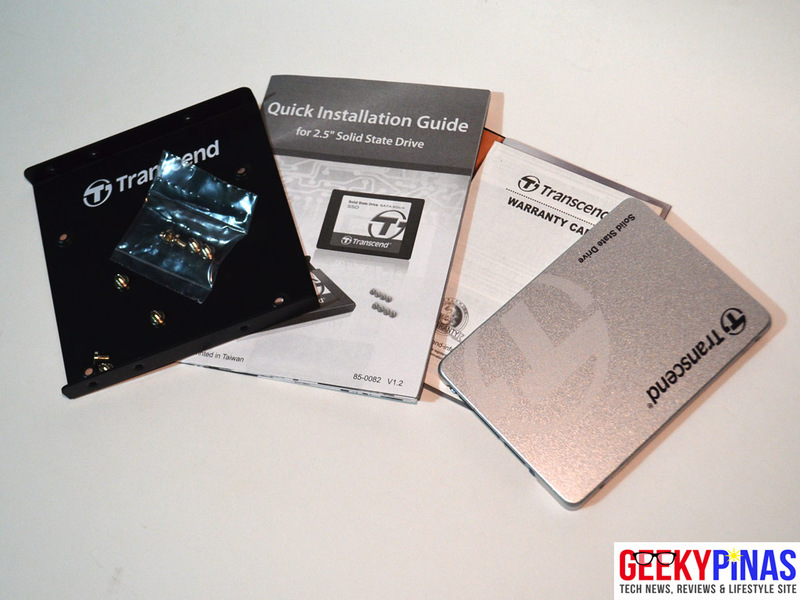 The Transcend SATA III 6Gb/s SSD370S SSD (1TB) is very slim, afforable (from other competitions) and fast SSD upgrade for any computers (PCs or laptops) that still run on a hard drive. 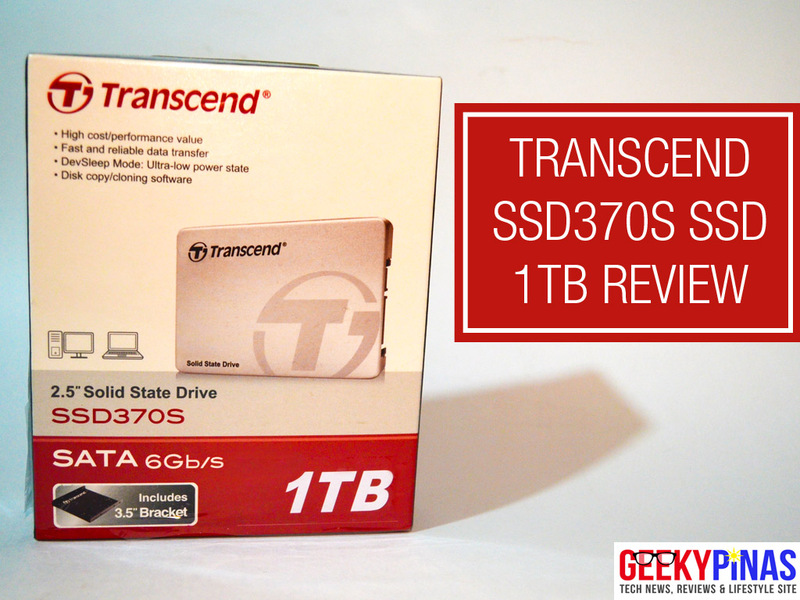 The 1TB version retails at USD315 or Php20,500 and it has a 3 year manufacturer warranty.